Your whiter smile will have long lasting results. At 417 Smiles, we perform all of our Cosmetic Dentistry procedures in office. We have the resources, the staff, and the passionate care you would expect from the dental team that’s been serving Springfield for more than 30 years. 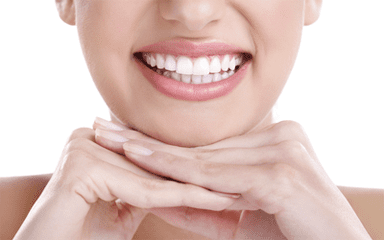 Our treatment process ensures that your smile is going to dazzle! First, we create a personalized treatment plan specific to your goals. Next, we fit your mouth with custom dental trays that provide complete coverage on your teeth. In just a short amount of time, stains and discoloration caused overtime by wine, coffee, tobacco are going to vanish. 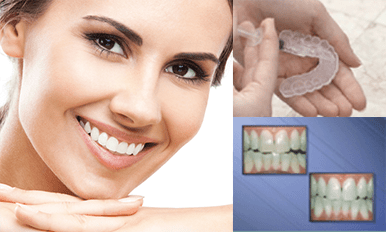 Imagine the confidence boost you will gain from having a beautiful brighter smile. Great dental experience! The staff is very caring and knowledgeable. I highly recommend 417 Smiles to anyone looking for a dentist.